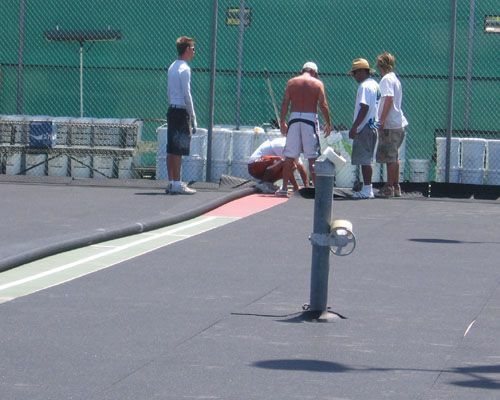 The Kiwanis Recreation Center in Tempe, AZ is resurfacing the 15 tennis courts with Rebound Ace. This is the same surface that the Australian Open Grand Slam tournament has been played on since 1988. 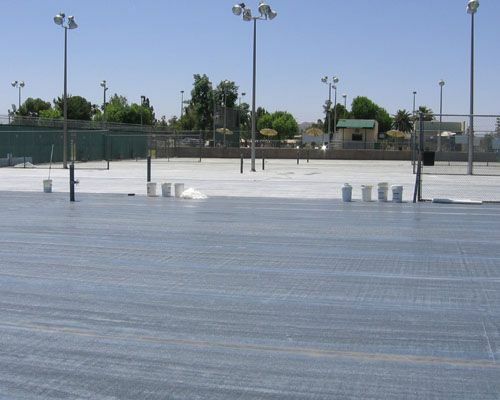 Tennis players will appreciate the comfort of the shock pad and the consistent playability of the court. 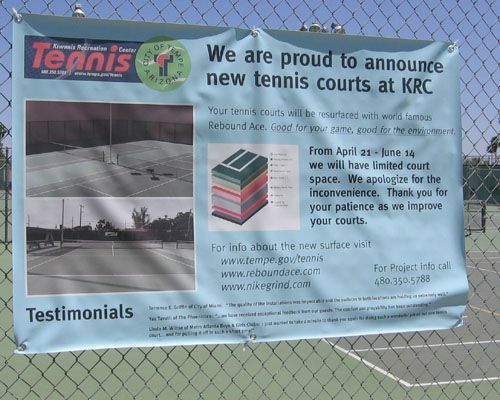 During the renovation at least 5 courts will be open for ongoing programs and lessons. For details on construction updates call 480-350-5788, or Click Here for more updates on the construction progress.